28.3.17 Claire Fox, CEO of The Institute of Ideas, leads the debate at Devonshire House. Claire Fox, CEO of The Institute of Ideas presents and leads a discussion/ debate at Devonshire House on 28.3.17, based on her splendid and insightful book, “I find that Offensive”. This was about Free Speech (in particular, its demise) and political correctness (in particular, its emerging dominance). It covers things like – walking on eggshells – Generation Snowflake – safe places/ practice in Universities – victimhood – over-protecting the young – distorting or inventing gender issues – simply not knowing what can be said and what can’t. In fact all the stuff that generates great debate! This important Event will be most value to those senior managers who have to deliver difficult messages or manage disparate teams or choose their words very carefully and/or be responsible for their direct reports – and others – who don’t do this – particularly when dealing with the public or the media. This is not a training course. This is a participative Director level session as interactive as you want it to be – trying to define the boundaries of what is acceptable and what is not acceptable – and, importantly, how we can go over those boundaries when we have to – and do so through persuasion and reasoning. Those who have taken part in any of the Institute of Ideas events will know exactly what this means. The Institute of Ideas – www.instituteofideas.com – was founded in 2000 to provide a forum committed to open and robust public debate in which ideas can be interrogated, argued for and fought over. They organise intelligent public debates, on controversial topics, and most importantly challenge contemporary knee-jerk orthodoxies. One focus of their work is to ensure that new generations look behind the headlines and avoid over simplistic conclusions on difficult topics. The IoI is especially concerned about the ‘dumbing down’ of debate. They aim, through their events, projects and salons to create an atmosphere of intellectual freedom and a space for open-ended exploration of new ideas, research and trends, but very much in the sense of a public intellectual gathering: a truly accessible, living university. The legacy of the Enlightenment: scientific and social experimentation, intellectual ambition and curiosity. Embracing change and making history. Art for art’s sake, knowledge for its own sake, and education as an end in itself. To think, to act, to say what needs saying – even if it offends others. Open and robust debate, in which ideas can be interrogated, argued for and fought over. Civil liberties: no ifs; no buts. Yet whatever event they organise they always hold on to one defining principle: free speech allowed. This is about Free Speech (in particular, its demise) and political correctness (in particular, its emerging dominance). It will cover things like – walking on eggshells – Generation Snowflake – safe places/ practices in Universities – victimhood – over-protecting the young – distorting or inventing gender issues – simply not knowing what can be said and what can’t. In fact all the stuff that generates great debate! This is planned as a Topical Issues Forum. The first 50 (now down to 40 ) of those booking through Eventbrite will receive a free copy of Claire’s book “I find that offensive” within a few days of booking. Looking at sensitive issues from different directions, this Event is intended to be lively, contentious, participative, good-natured – in fact, structured but courteous – noise! To support all this – and this is a first for Devonshire House – we are introducing a Facilitator and a Panel of Experts – three experts in their differing fields…………………..
David Bowden is associate fellow at the Institute of Ideas, having acted as its associate director until July 2016. In his time at the Institute he played a key role in the expansion of the Battle of Ideas at the Barbican and the development of Battle of Ideas Europe. He has written and commented for a range of media on issues around politics, lifestyle and culture including spiked, Independent, City AM, Sky News and BBC World Service. 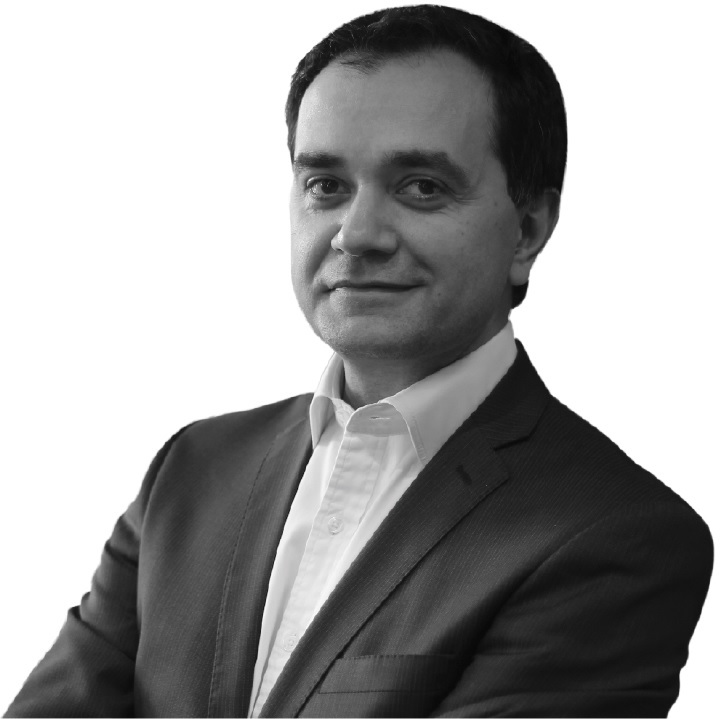 He has extensive experience of global PR and communications for organisations including DACS, Bpas and Libertas. 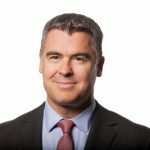 Nick Hurley is Head of the Employment, Pensions and Immigration Group at top 25 law firm Charles Russell Speechlys who are the Key Sponsors of Devonshire House. Ian Joseph is Managing Director of Russam GMS, the longest established mainstream Interim Management Provider in the UK, a leading Executive Search firm and, arguably, the leading broadly based resourcer into the Charity and Not-for-Profit Sector. Anne Fergusson is Business Development Director at Mattioli Woods plc and a Scottish Chartered Accountant. Their role is to offer their own summing up at the end – and to interject along the way as they feel appropriate and where they feel that clarification or something additional would be helpful. Organised as a DHN Topical Issues Forum, we will start at 6pm with tea and coffee. Claire Fox will speak at 6.30pm for about 15 – 20 minutes, after which she and David Bowden lead the discussion/ debate and Q&A. A hot supper with wine and drinks will be served at 7.30pm and the evening formally finishes, as usual, at 9pm. As you will see from our website, Devonshire House was set up about forty years ago – with some re re-modelling over the past couple of years. The strong core purpose remains……… we are Director-level professionals in leadership roles who have an instinctive focus on the human side of Enterprise. The reasons why people come to our Events are to do with the overall DHN offering – the Speaker, the Topic, the Director-level people you meet and good food. 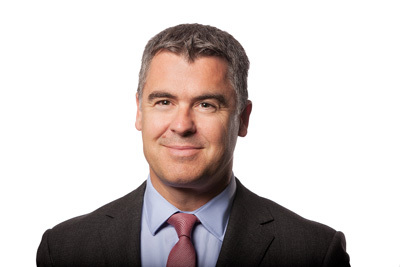 Nick Hurley is an employment lawyer and a Partner in top twenty five law firm, Charles Russell Speechlys, who are the Key Sponsors of Devonshire House. Nick works in both contentious and non-contentious employment law issues. He has broad experience both in the Employment Tribunals and in the Civil Courts and has conducted cases involving discrimination, whistle blowing and TUPE to name but a few. Nick’s non-contentious experience covers a wide spectrum of work ranging from advising on complex employment documentation, giving strategic advice on reorganisation programmes and business transfers. He is a prolific contributor to newspapers and journals, regularly lectures on employment law issues and has contributed chapters to a number of books. He is a non-executive Director of the City HR Association and is on the Management Board of Devonshire House Network. Ian Joseph is Managing Director of Russam GMS, the longest established mainstream Interim Management Provider in the UK, a leading Executive Search firm and, arguably, the leading broadly based resourcer into the Charity and Not-for-Profit Sector, covering Interim, Search, Trustees, Training and Board Assessment services. Ian’s experience of the third sector is first hand; Ian was the Chief Executive of HOPE worldwide UK, a charity which specialises in homelessness, addiction, mentoring and international development from 2001 until 2007. He is a member of various boards and has served on a number of committees including the Chief Executive Remuneration Committee of the RSPCA. He is a founding board member and Chief Executive of Trustees Unlimited (a joint venture with Bates Wells Braithwaite, Russam GMS and NCVO) and a founding Trustee of Cyclopark, an Olympic legacy project and Europe’s largest multi-event cycling facility. Ian is also on the professional advisory board of Charityworks – the UK Not-for-profit sector’s graduate programme. He holds a Master’s degree in Voluntary Sector Management from Cass Business School (City University) as well as the Certificate in Fundraising Practice, from his time in the sector. Ian is a Fellow of the RSA. 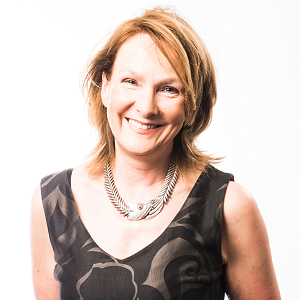 Anne Fergusson is Business Development Director at Mattioli Woods plc and a Scottish Chartered Accountant. 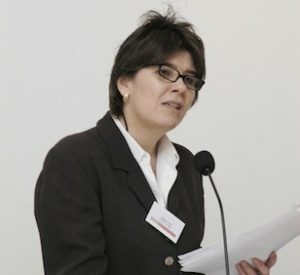 Mattioli Woods plc is a leading Wealth Management and Employee Benefits Advisor and Provider, advising over 6,000 clients with assets under management, administration and advice in excess of £7.5bn. . She also sits on a number of Boards; was formerly with pwc in London where and has a background in academia as well as running an Executive Search business. Probably Anne was best known to the senior business community in her pwc role – where she ran their turnaround panel, introducing many senior business Executives into a broad range of businesses going through major change – partly at critical times and partly at times of strong growth. 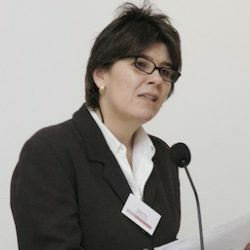 Anne is also very active in the serious debating activities of the Institute of Ideas, run by Claire Fox.